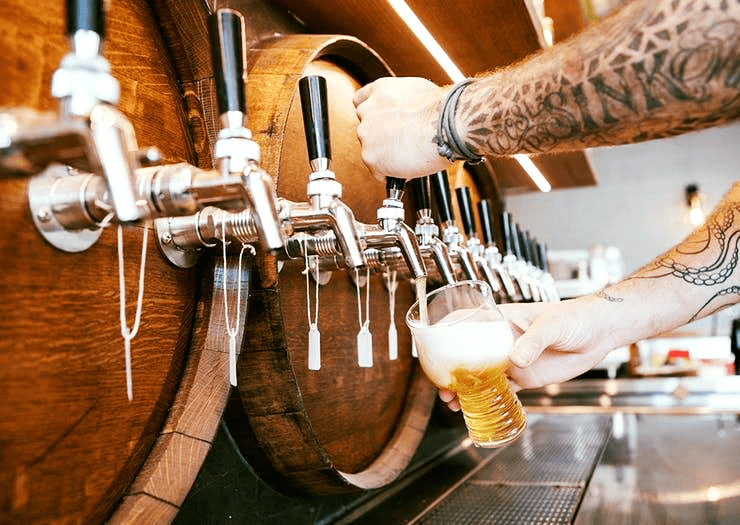 Home > News > Food and drinks > Tugun gets a new beer house! Tugun gets a new beer house! Opened for a few weeks now, the beach side venue focuses heavily on showcasing craft beer. With 20 taps featuring a selection of smaller Australian craft brewers to rotate monthly! We have so many fabulous properties in Tugun – view all here!